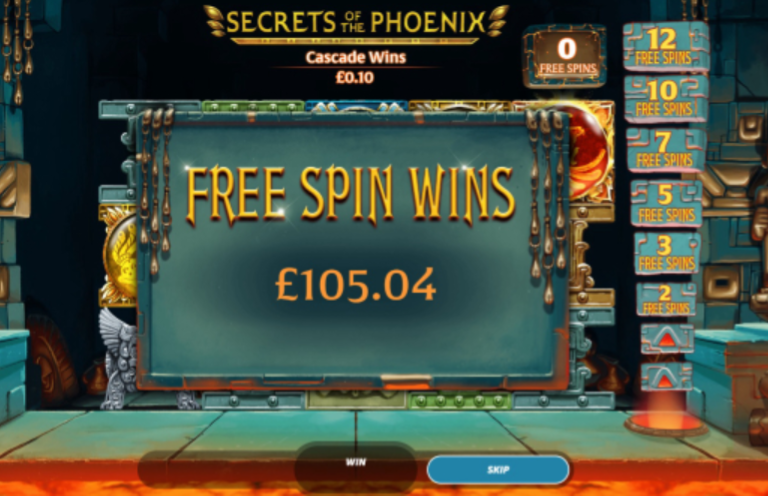 BIG Casino Wins For Our Members! The majority of matched betting is about making small, guaranteed, profits from bookmaker offers. 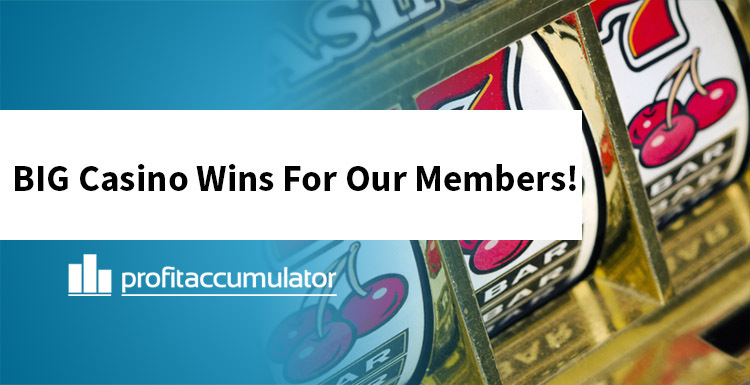 However, we also have casino offers available for our members too. They vary slightly in that there isn't always guaranteed profit and sometimes can have a small element of risk with them. 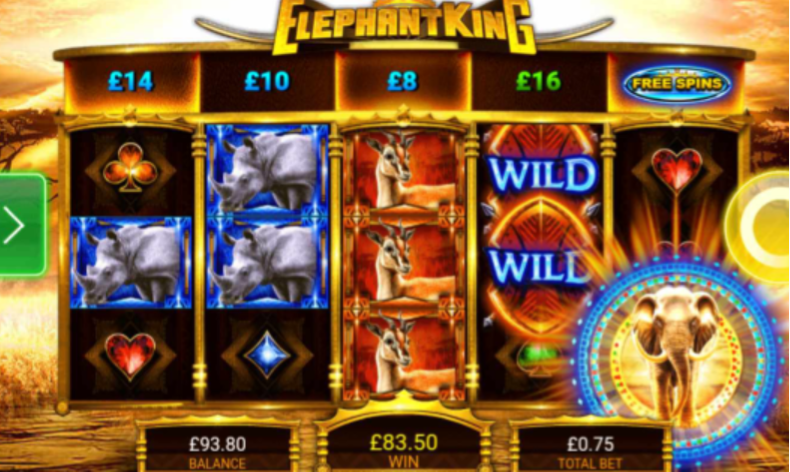 However, they also allow for some massive wins which really boost profits. 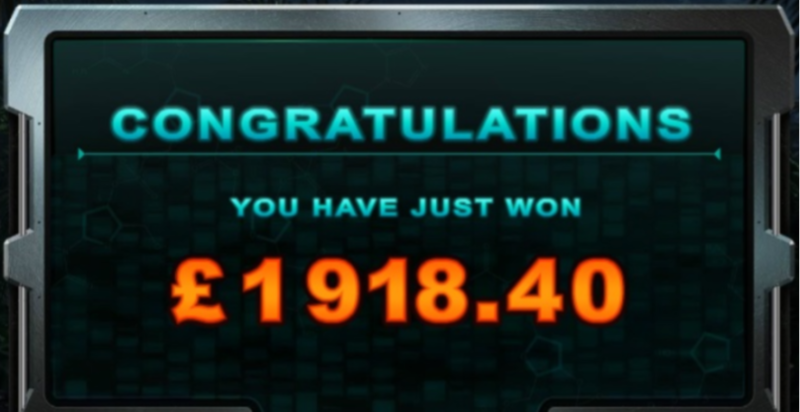 #2 - Psamba - £83.50 win from a free £5 bonus, not bad at all! 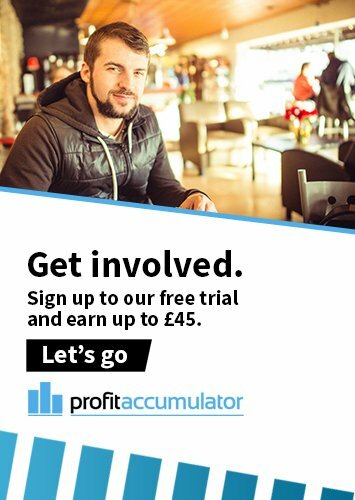 Everyone starts somewhere, as did the members above, but rest assured there's plenty of profit to be made from matched betting. 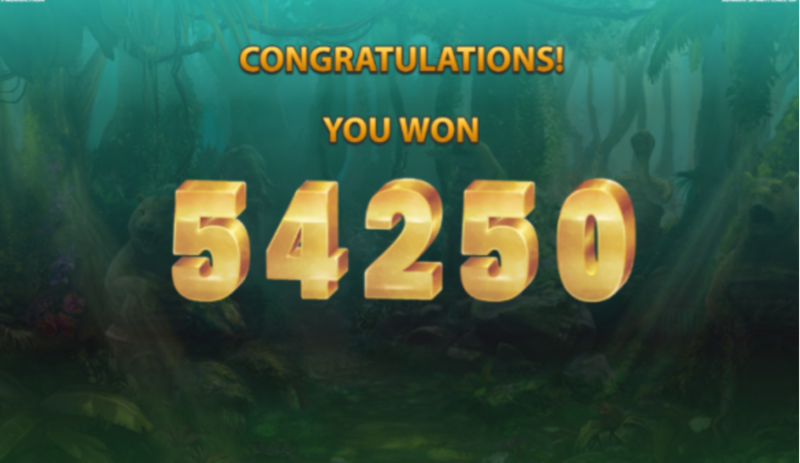 These big casino wins are nice earnings boosters, too!